Awesome episode. Watched it while riding my Schwinn Aerdyne on wireless headphones while watching traffic and snow flurries out the window. Victoria Winters narrates the opening of the episode with some lofty language about ghosts returning that would seem pretentious if it weren't carried through with deftness for the entire episode. I think it will be important going forward to take note of which writers wrote which episodes, because this one was distinctly different than the one which follows it, which seems like pretty standard soap opera cliches. 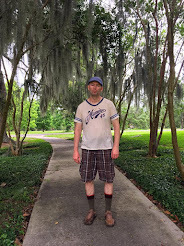 Then I was introduced to the boy David Collins, who returns later playing at the Old House, the house where Barnabas' ancestors lived. 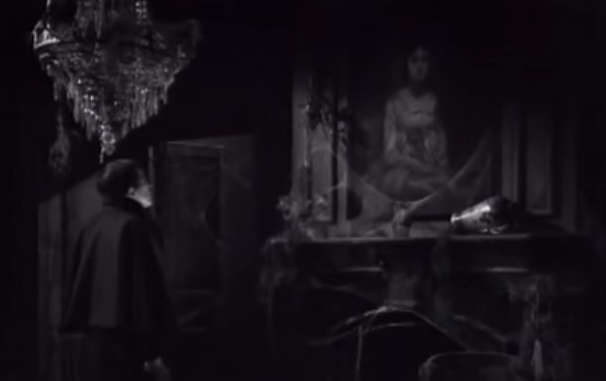 The scene where the two meet has a real melancholy feel as David correctly assesses that in the old portrait Barnabas looked angry, but his ancestor, who he correctly surmises is actually Barnabas, is sad. As if he had lost something long ago. The two share their fondness for the Old House, it's secret passages, and room at the top of the spiral stairs where one can see the starts and the sea and the sunrise. It is in this exchange we see Barnabas and his wish to see the sun again. We learn that he was unwittingly turned into a creature of the night. David sees ghosts in the Old House, including the ghost of Josette. I have seen enough later episodes and the movie to know there is a history between these two. 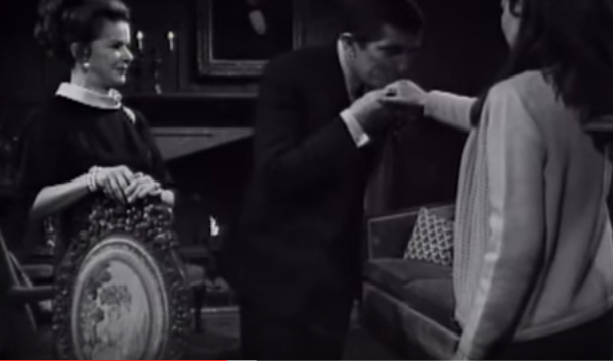 Whereas David sees Josette as a protector, Barnabas has quite a different history with her. It's an entirely detail packed episode filled with some great acting, and an introduction to a historic set piece in the Old House. Only four characters appear. It is probably the last time any of this will make any sense to me. Jonathan Frid completely owns the series in just this two episode introduction to the point where I wonder what the show was even about before. Episode 213 gives some clues that it was a pretty standard soap opera. Wouldn't be surprised if this turns out to be one of my favorite episodes even if I watch what is 1000 more to go.